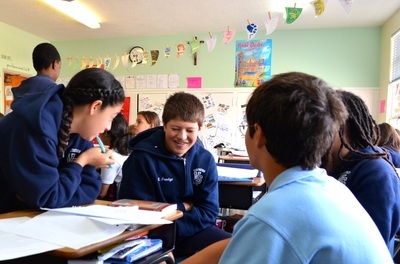 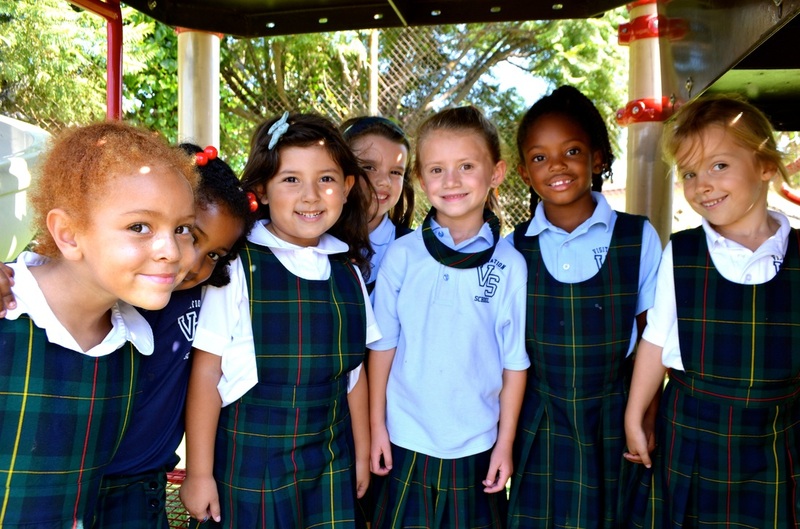 Visitation Catholic School takes pride in knowing that we have truly prepared our students for the best public and private schools Los Angeles has to offer. Our goal is to ensure that our students are able to move on to the high school of their choice after graduating from Visitation, and we do everything we can to make this a reality for our students. 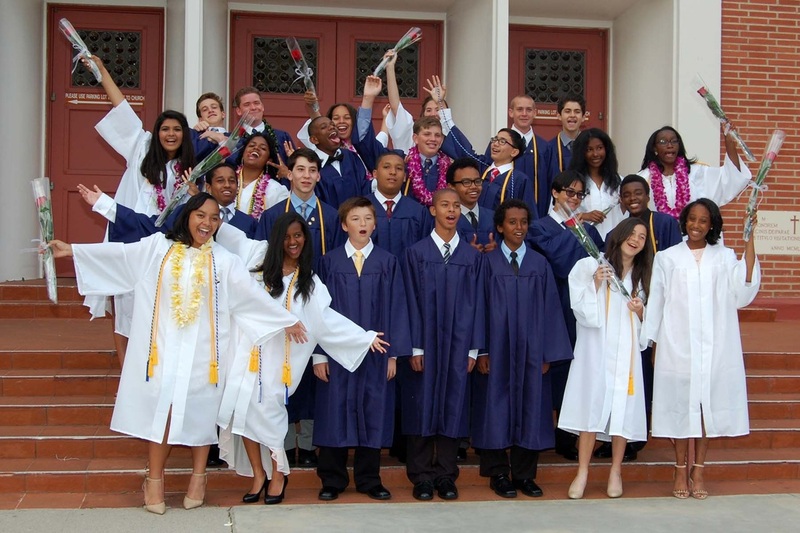 Our graduates matriculate to some of the most prestigious private, Catholic schools in the Los Angeles Archdiocese, and we are extremely proud of them!